I know this is a little self-serving but I had to put a quick post up about my Birthday today. 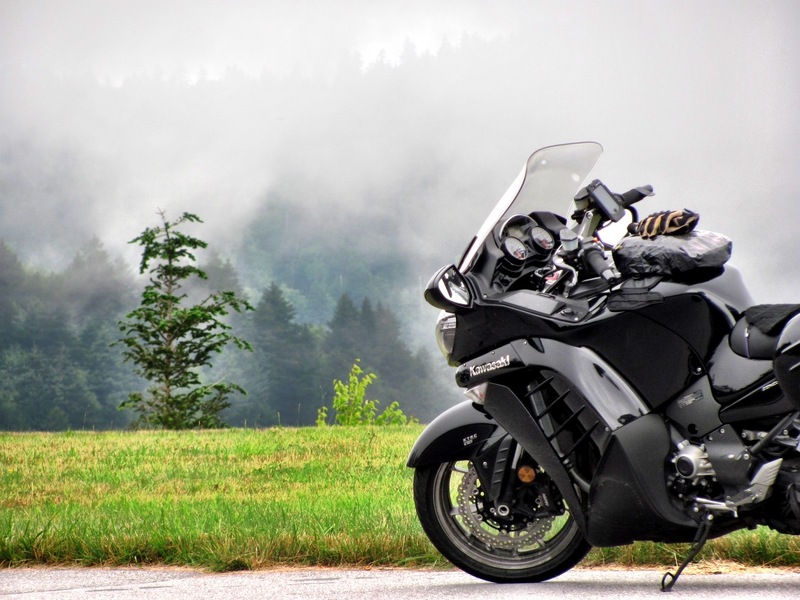 I’m so grateful to have the opportunities that I have to ride motorcycles, write about motorcycles, and take pictures of motorcycles. This past year was amazing. I cannot wait to see what adventures next year will present. I’m thankful for my family for being supportive and understanding of my obsession with motorcycles. They allow me the freedom to pursue riding as more than just a casual hobby. I’m also grateful for all the friends that I get to share my love of riding with. Stay safe my riding friends. See you down the road. 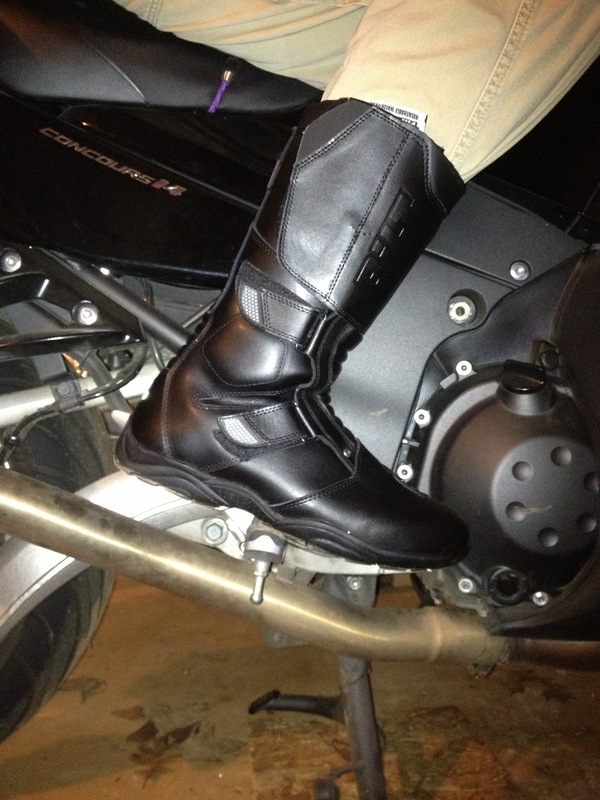 When I look for footwear for motorcycle use I start by trying to find something that will serve as many functions as possible and will still be comfortable. The BILT Explorer Waterproof Adventure Boots (formerly the BILT H2O Explorer Waterproof Adventure Boots) seemed like they might fit the bill. They have all the features that I look for in a boot: leather upper, waterproof/breathable liner, oil resistant sole, reinforced shin and outer ankle, toe and heel protection, generous opening, and some style. I ordered a size 11 because they don’t come in half sizes and I know I can deal with a boot that’s a little too big a lot easier than a boot that’s too small. Fit is excellent. The large opening makes pulling on the boots easy. The cuff type closure and two lower straps allow for a snug fit that is adjustable to any calf size. There is ample space for my wide American foot, no pinching at the toes or ankle. I specifically like the soft material around the top of the boot. As a commuter I can wear normal work socks and not worry about being uncomfortable. I have tested the waterproof liner on several occasions and it works well. No rain gets into the boots. However, the breathability of the liner leaves a lot to be desired. It’s great to have a waterproof boot, but if my feet can’t breathe then they end up wet anyway. These boots can get pretty warm on days where the temperature climbs above 80 degrees. Because of the heat, I’d classify these as Fall/Winter/Spring boots. 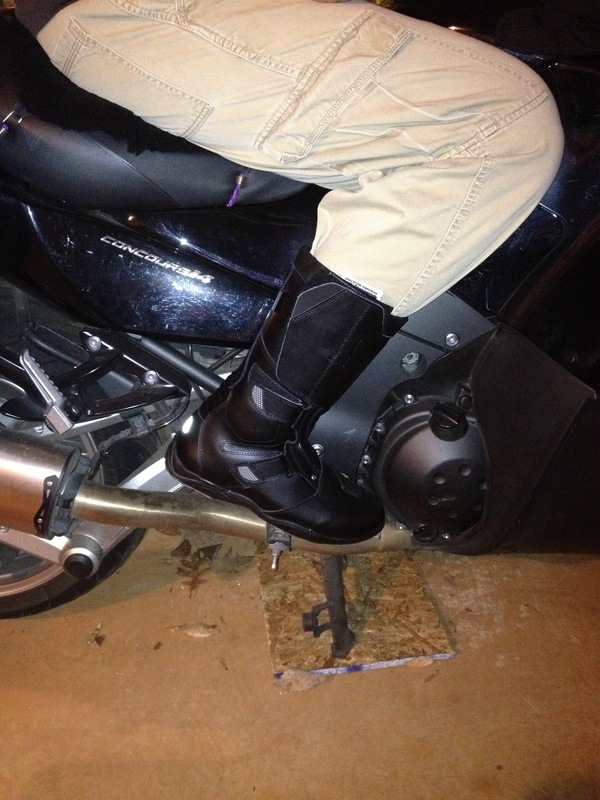 These boots have now seen over 3000 miles of riding and are holding up well. I see no issues with the material, seams, or glued on parts. I expect that they will be able to take a lot more abuse then my old lug boots did. 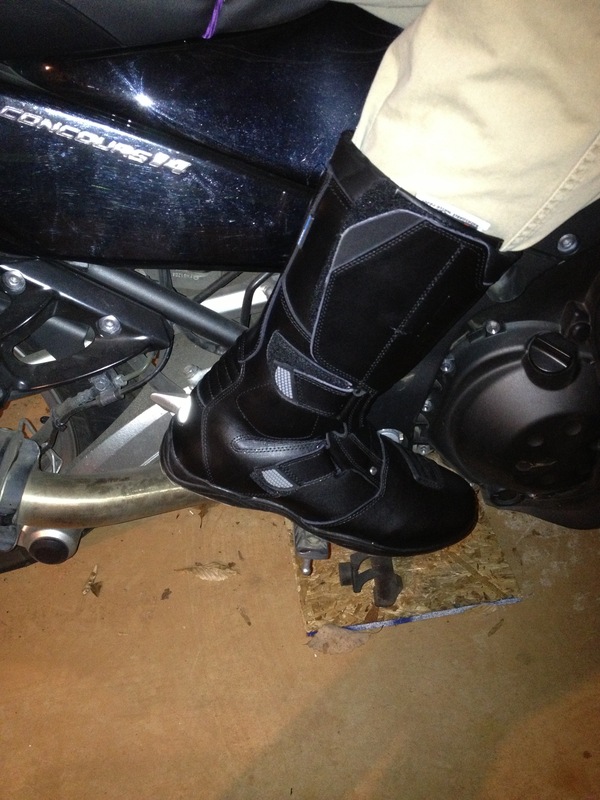 If you are looking for a cool-weather riding boot that’s comfortable and waterproof you could do a lot worse than the Adventure boots. For the price, they are steal and well worth every penny. 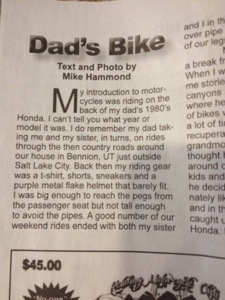 I am very excited that the story Dad’s Bike from this blog has been included in the July/August issue of Motorcycle Times. This is the first story I’ve written that’s been published. I’m pretty excited at this milestone. Thanks to everyone who reads this blog. Your encouragement has helped me along this path.